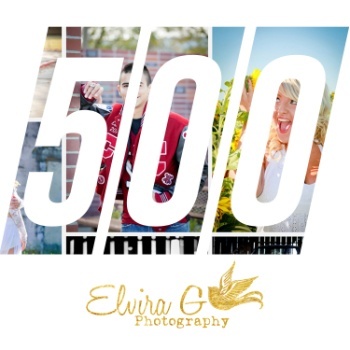 Stay in-the-know about the latest photo news at Elvira G Photography! Thanks for signing up for our newsletter! We respect your privacy, your email address will be kept confidential and will not be shared with anyone else. We're grateful for your time and will be sending only information that is useful in the photography world locally and also any events you might catch us at! We can't wait to connect with you!